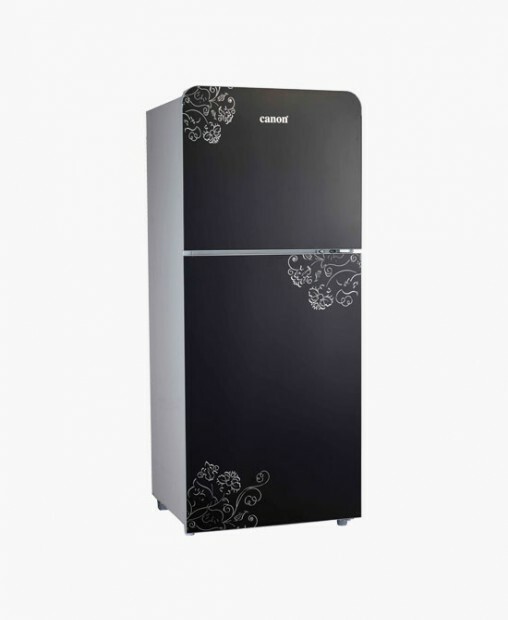 Canon Appliances achievements encompasses for a period of over 43 years. 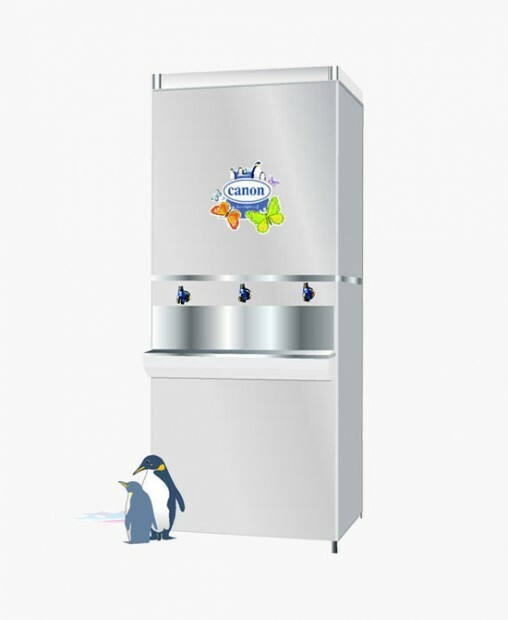 From 1972 onward Canon has contrived to grow into a trustworthy organization setting the pace in a variety of high end home appliances achieving a reliable name. 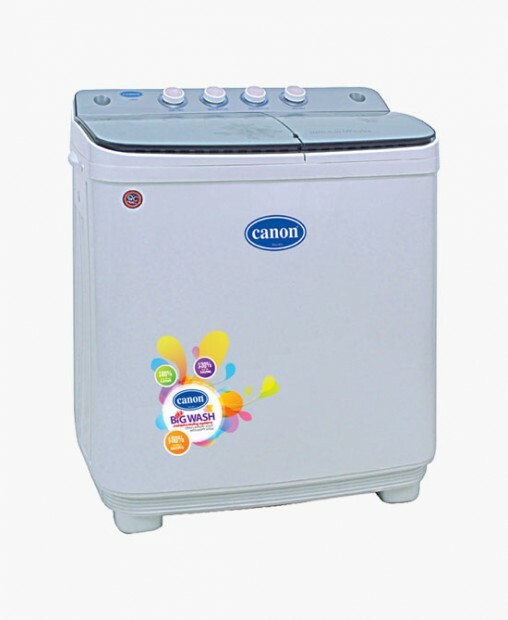 Canon is serving as leading Brand with its deep roots in National industry and extensions in other parts of world. Canon is utilizing the latest mode of technological aids in order to set the maximum standards of quality in Home Appliances industry. Canon has successfully expanded its operations in frontiers of Pakistan and looking forward to explore the business opportunities abroad. 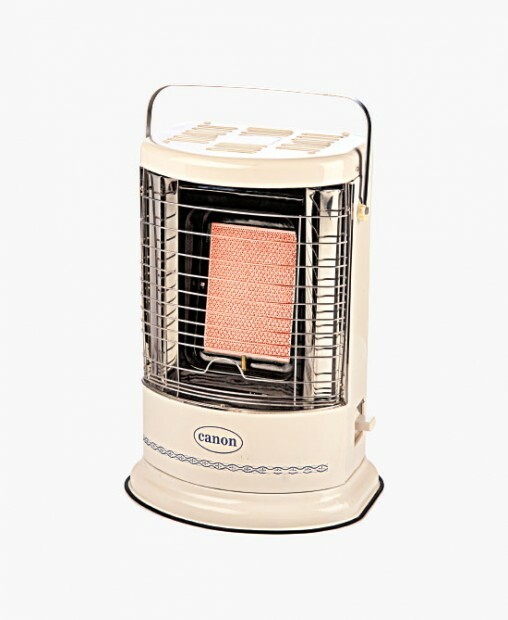 We have started with the injection of room cooler in 1972 and subsequently room heater in 1975 and a complete cooking range in 1978. Our quality was acknowledged not only from the end user market but it was appreciated by Govt sector. Out cooking range and gas appliances got certification from Sui Northern as safe and quality product for home/ office use. 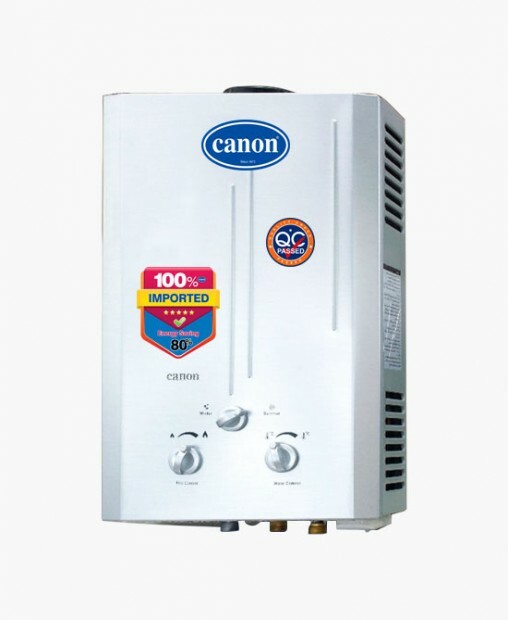 While looking into an increasing price of electricity and having a major concentration on local industry from 1988 onward Canon focuses its product range to expand into gas appliances. 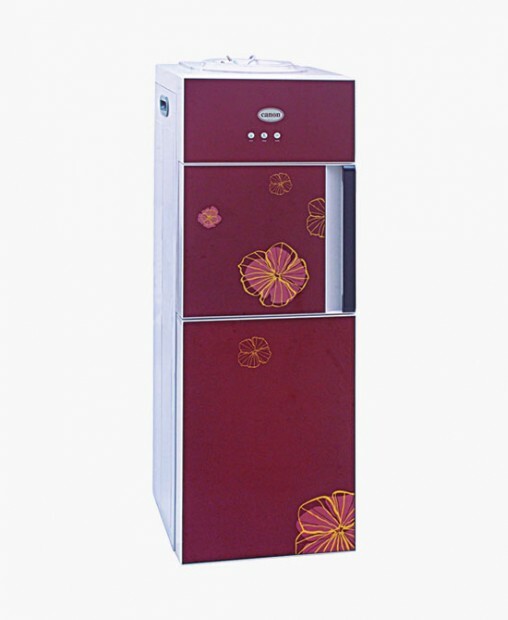 By the grace of God currently we are producing a range of over 100 products including stoves, Bar B Q grills and associated accessories, Gas Tandoors, Steam food makers, Water heaters, Room heaters and room coolers etc. Canon people are persistently working to improve our products and provide superior service and customer support. Thousands of consumers look to Canon for expert help and high-performance products that lead to great results every time. We are growing every day and Insh’Allah our vision can lead us to explore every avenue on our way. 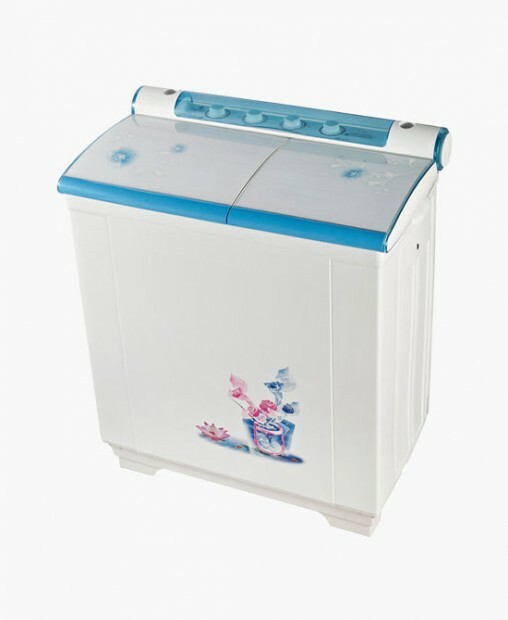 Today more than hundreds of customers worldwide are using our products. Canon Customers… They have reasons to trust us! We are ready. Ready to take on unique business challenges, ready to deliver quality products, on time, within budget, innovations and inventions. We are ready to deliver beyond all expectations. And above all, we are ready for the future.